It’s Friday! We have been busy making updates and have so much to share with you! Jet Variations - Listing to Jet.com with SellerActive just got better with variation listings. 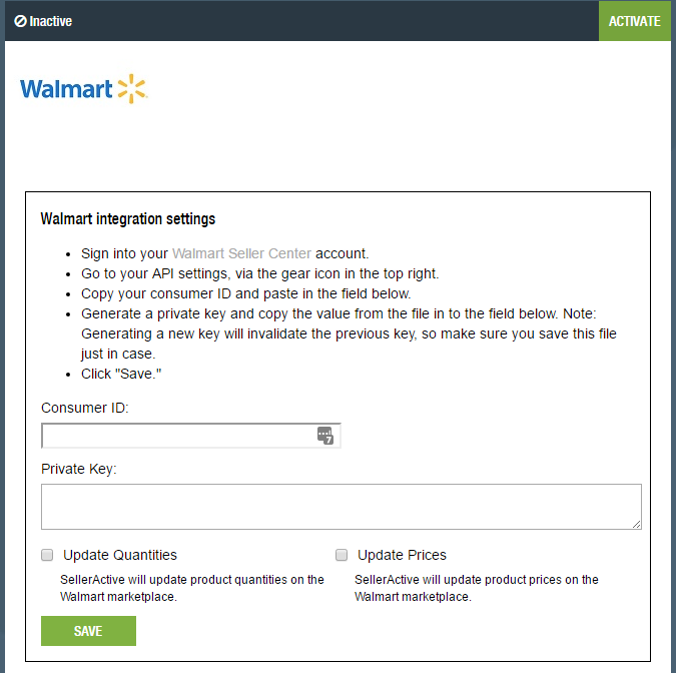 Walmart Integration Live - If you are a current approved seller for Walmart you can start using SellerActive’s Walmart integration today! If you have questions regarding becoming a Walmart seller contact our sales team to learn more. FTP upgrade - We now have a new FTP integration tile for sellers to view FTP activity. To learn more about our FTP approval process and implementation contact our sales staff to learn more. 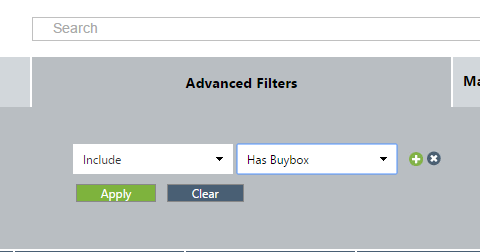 Buy Box Filters - Now you can use our new BuyBox filter to test pricing strategies and see which items are in the BuyBox. Time Zones Reporting - Your current time will report in your reports. Amazon Promise Dates - Now you can view the Amazon’s promised shipping date directly within your account to help you better prioritize your order fulfillment. Amazon Manage restock dates - SellerActive now has the ability to manage Amazon restock dates.